Artist Talk and Reception: March 21, 5 - 6:30 p.m. 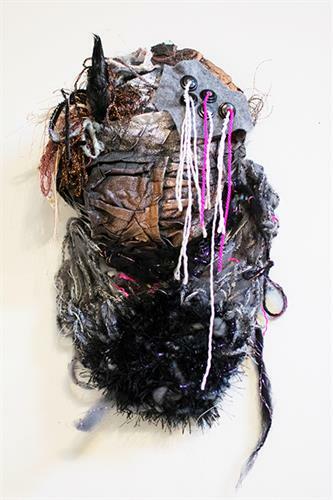 Through her textile constructions, Thompson seeks to embrace resiliency and action in our current political climate, growth, tension, and harmony. These are extracted from the landscape, producing potent results through complex, interwoven forces of nature and humanity grown deep. Sunday: 3 p.m. to 7 p.m.